3D illustration. Conceptual image to be used as background. 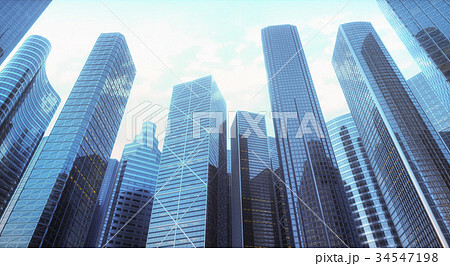 Facade of buildings, representing architecture or offices of the business world.